In case you didn’t know, several projects are currently being developed to capitalize on commemorate the Chanel brand’s 100 years of existence. 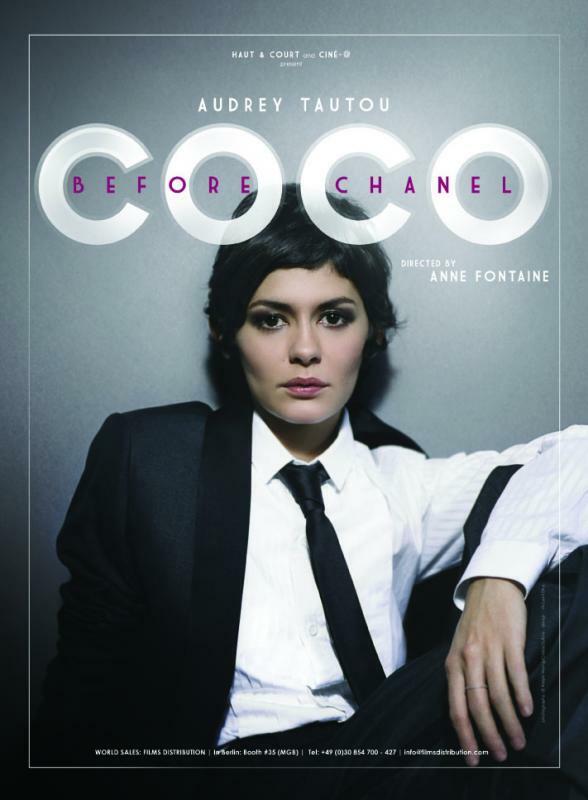 The most legitimate one would be Coco Before Chanel, which will start shooting in France on September 15th. Why the most legitimate? Well, it’s a French movie (original title Coco Avant Chanel) and Coco Chanel was French. The 22 million dollar movie, which Warner Bros will distribute in the States, will be directed by Anne Fontaine (Nathalie…) and star the cute but ever-so-annoying Audrey Tautou (The Da Vinci Code) as the legendary fashion designer and Alessandro Nivola (The Eye) as her lover Boy Capel. Of course, everyone is unnecessarily wondering how the film will compare to last year’s big French biopic La Vie En Rose (original title La Môme) which chronicled the life of singer Edith Piaf. This entry was posted in Biopics, French Films and tagged Alessandro Nivola, Anne Fontaine, Audrey Tautou, Boy Capel, Chanel, Coco Avant Chanel, Coco Before Chanel, Coco Chanel, Edith Piaf, La Môme, La Vie En Rose, Nathalie..., The Da Vinci Code, The Eye, Warner, Warner Bros by Mr Hollywood. Bookmark the permalink. why can’t I find a web site of the life of real life Arthur boy Capel? where i can see photos of how he looked?